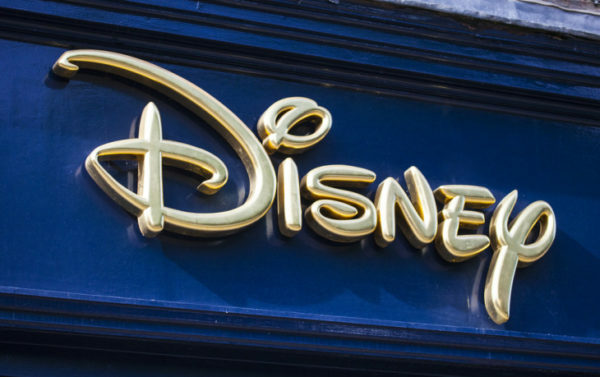 Walt Disney Co. raised its offer for 21st Century Fox Inc.’s entertainment assets to $71.3 billion, outbidding Comcast Corp. in a battle for one of the media industry’s biggest prizes. The question now is how Comcast will respond. Chances are the cable giant will counterbid with something in the low-$40-a-share range, according to Jefferies Group LLC analyst John Janedis. But Disney may have another edge: It’s close to winning antitrust approval for its offer, according a person familiar with the matter. That means any bid from Comcast would come with more regulatory hurdles.